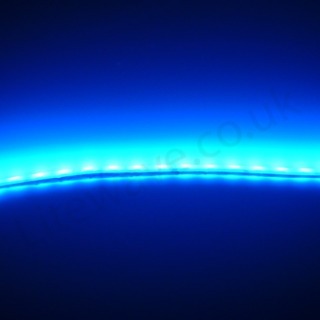 This section is for our LED Tape which is available in various lengths and in a limited range of colours. 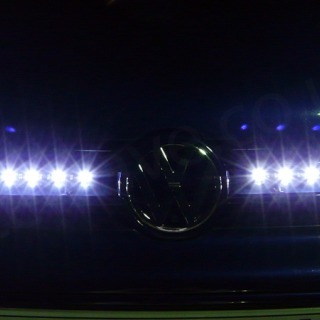 Some have twice as many LEDs fitted from our standard LED Tape and others have Black Circuit Boards or both combined. 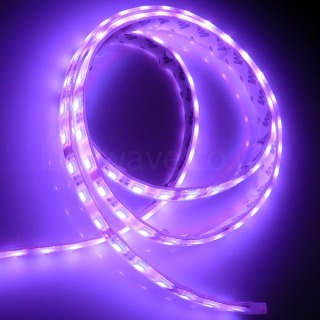 With the exception of the 600mm Flexible LED Tape all of our Custom LED Tape has a square profiled Silicone Tube with Resin injected which makes it extremely durable. 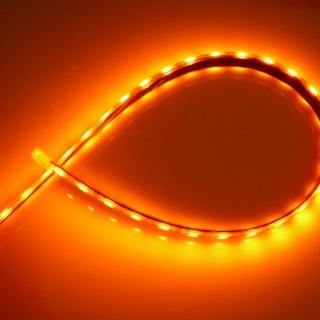 Our LED Strips use the latest generation of Epistar Triple Emitter LED Chips. 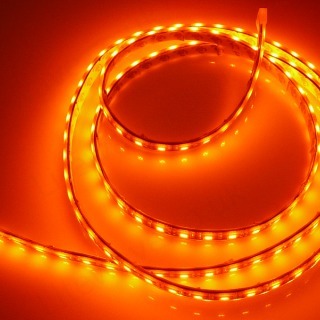 There are other types of unbranded or copy LEDs available but they are usually of poor quality. 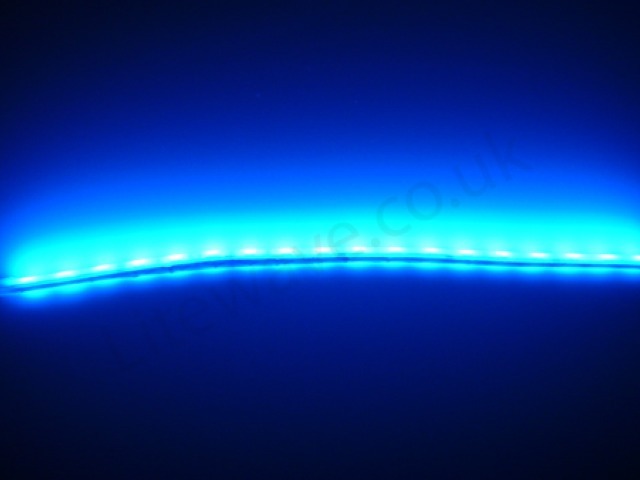 We make sure our LED Strips have Epistar LEDs for high reliability. 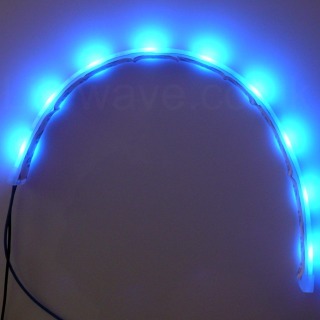 The Flexible Circuit board is also important, the copper tracks should be wide and thick to allow good current flow, with holes in the solder pads to allow the solder to flow to the underside of the copper track. Again there are cheap versions available where shortcuts have been taken that will affect the quality, performance and reliability of the product.